This keyboard feels great to type on and its weight is absolutely satisfying! The metal case is satisfying to the touch and the white boarder looks nice with rgb enabled. 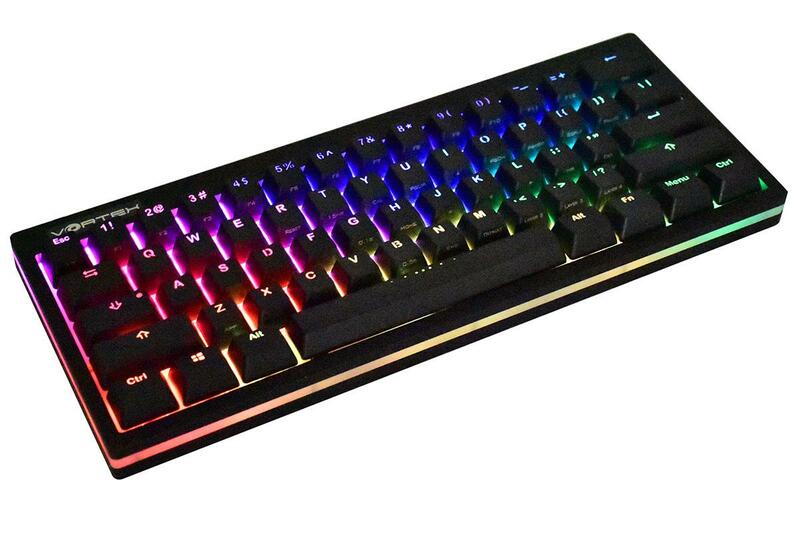 I came from a Blackwidow Choma and this keyboard makes me not want to buy any other brand keyboard; its that good. The rgb is not that hard to configure after looking at a couple of youtube videos/ reddit threads. 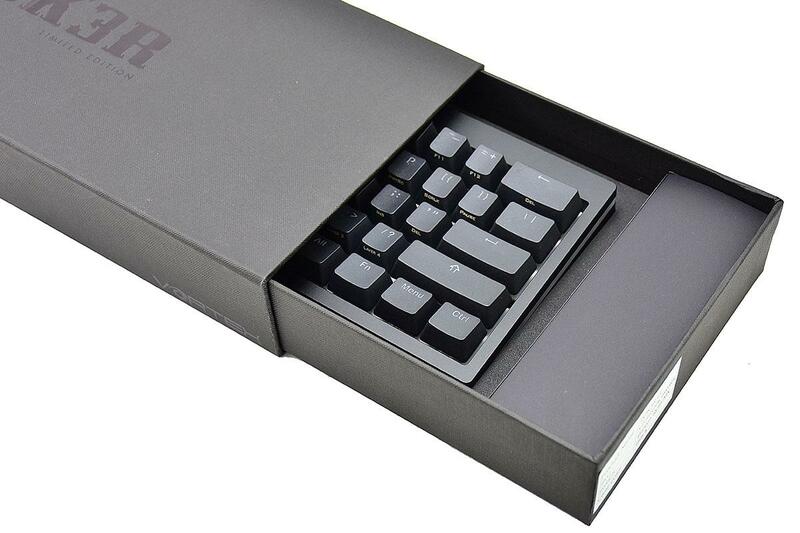 From my personal experience, I'd say this is the best 60% keyboard in the market! This was my first "boutique" keyboard purchase so I wanted to get something very nice. This keyboard blew me away in every aspect. First off, the keyboard chassis is fully metal. It could be used as a weapon to be quite honest. RGB is easy to configure, just go watch the youtube videos. If you want a top of the line keyboard, with a little extra RBG flair ( extgra ring around base ) dont hesitate on this keyboard. A 60% board that's built like a tank. Simply amazing quality. I love everything about this board but I hope vortex makes something similar in an 80% layout in the future. Excellent keyboard. The build quality is fantastic. My spacebar came squeaky but as soon as I can I will be lubing its stabilizer bar. 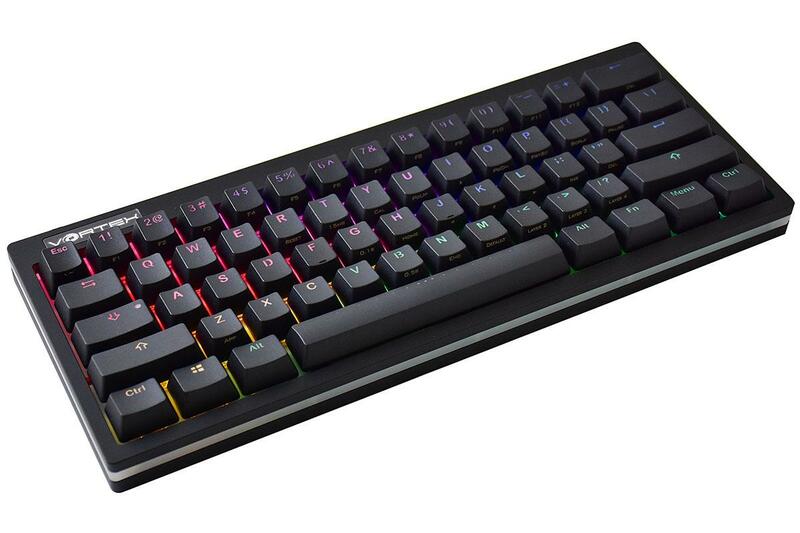 I can only compare this to a 2013 BlackWidow Ultimate (Cherry MX blue) & Ducky Zero (Cherry MX blue) and this thing blows both of those boards out of the water. Fast shipping but it would have been nice to have been given the tracking number.